Last week I closed up shop and headed to Boise, ID for the 2018 Backcountry Hunters & Anglers Rendezvous. I’ve been a member of this group for several years but this was my first time joining their annual event. And if you’re not familiar, BHA is a group of sports men and women dedicated to conserving our public lands – it’s a fast growing, young, diverse group of some truly inspiring and dedicated people. 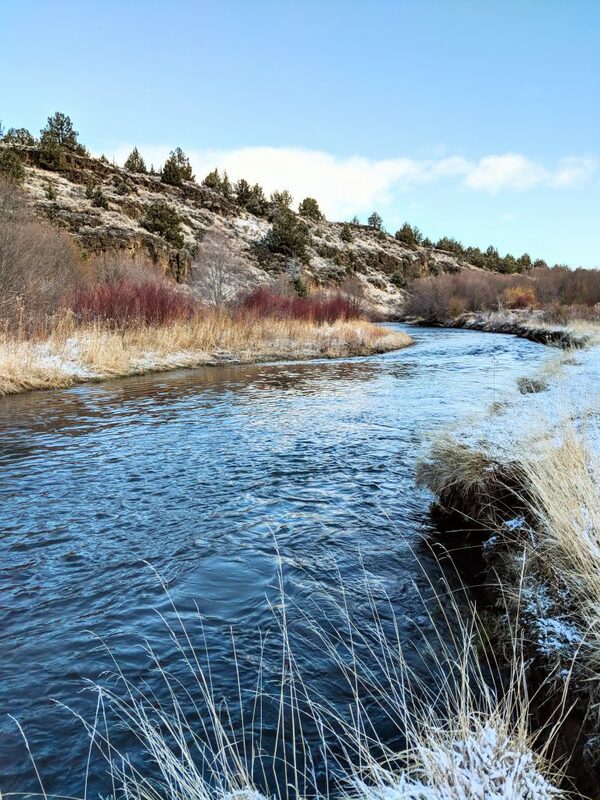 It only seemed fitting to take a few days ahead of the Rendezvous to enjoy some of the gorgeous public land opportunities that are here in my own state, just a few hours drive away. 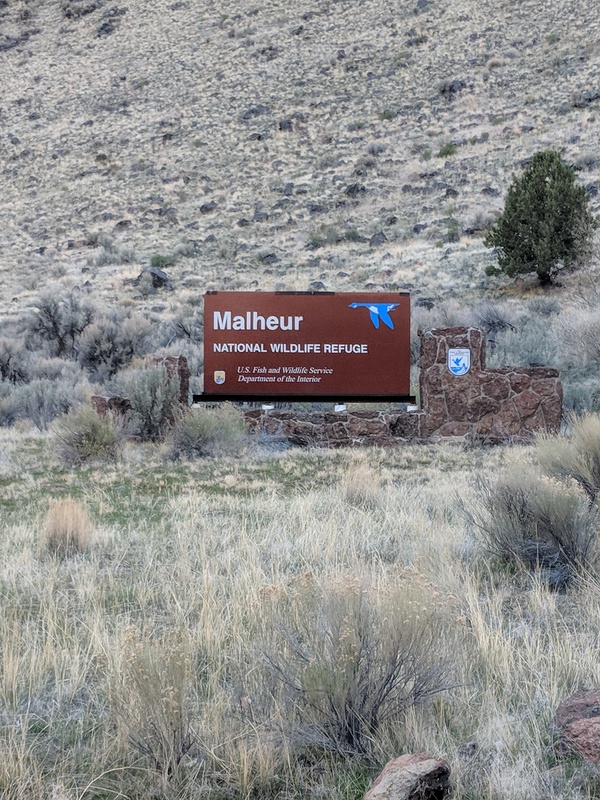 I camped next to the Malheur National Wildlife Refuge – the site of the 2016 armed occupation by some folks who have a problem with federally managed public lands. Thankfully that situation has come to rest (and helped to galvanize a huge movement of public land advocates), and you’d never know now that it had ever happened. 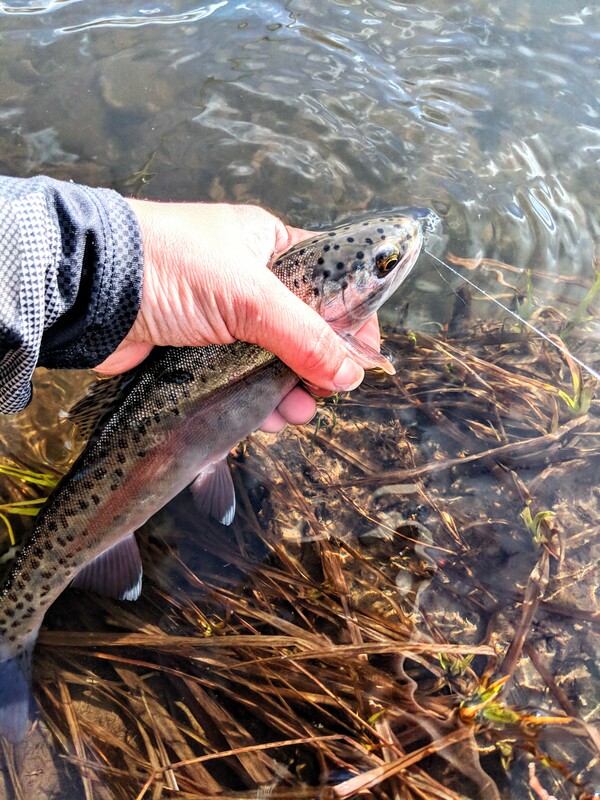 I watched sandhill cranes and Canada geese pick their way through the marshes, saw pronghorn herds bedded down along the roadsides, yellow bellied marmots peeking over rocks, and spent some quality time with my fly rod on the Donner und Blitzen River. 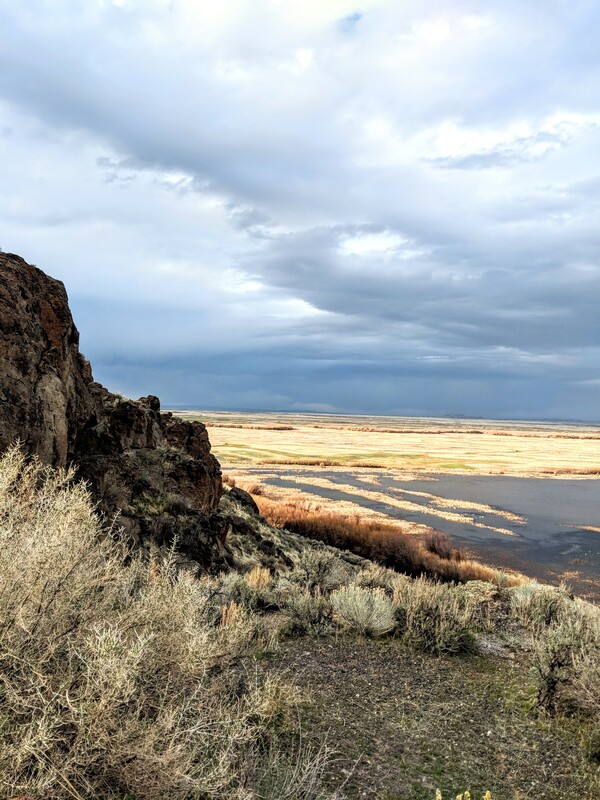 My drive through southeast Oregon was the perfect way to get excited for the Rendezvous. It was beautiful, full of life, and only a tiny fragment of the millions of acres of public land we’re lucky to have in Oregon. And the best part is that it belongs to you and me. And, if we continue to protect it, it will belong to our grand children and theirs after that. This is our American legacy. The Rendezvous in Boise was so much bigger than I expected. Sportsmen and women from all over the country came to the sold out event, and speakers like Yvon Chouinard, founder of Patagonia, Randy Newberg, and Steven Rinella were truly inspiring. It’s common advice to not compare yourselves to others, especially in the world of entrepreneurship. In the age of Pinterest and Instagram, where it’s so easy to present nothing but our best selves, it can certainly be a dangerous game. 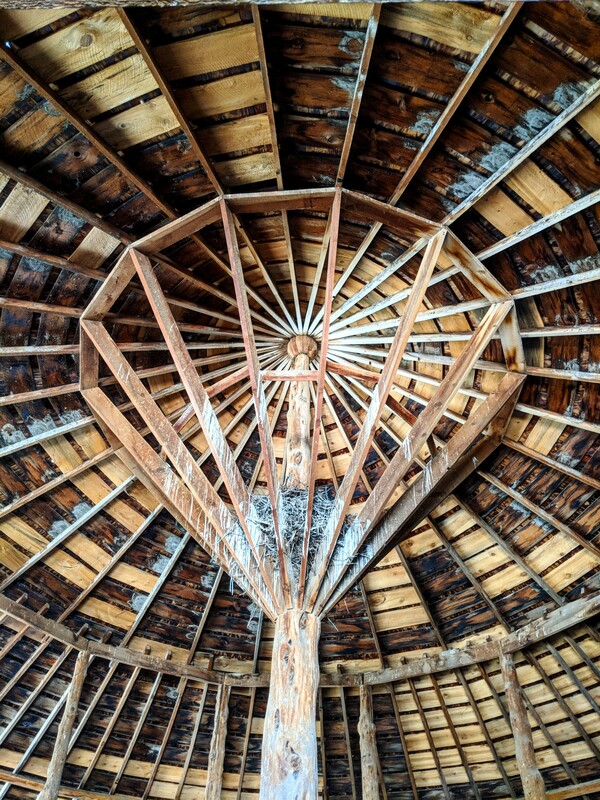 But after a weekend among so many people and businesses who are dedicating their time and money to conservation, I find myself looking within and asking how I can do more. As a person, a hunter, a hiker, a business owner. As a public land owner. And I don’t think that’s a bad thing.